Oh my, this Vax model weighs only a minute 3.4kg! It’s perfect for users who would rather not stoop due to fragile backs or exhaustion, but it’s also perfect for parents who have little time to do the housework and just want a quick fix around the home. This lightweight vacuum cleaner uses a fade free Lithium-ion battery so can always be left on charge. The WindTunner technology used with this Vax vacuum cleaner ensures that dirt is kept inside the unit. Most upright vacuum cleaners will scatter dust as you clean. For a vacuum so small and light, this is a perfect choice so long as you accept the short usage times associated with cordless vacuums. 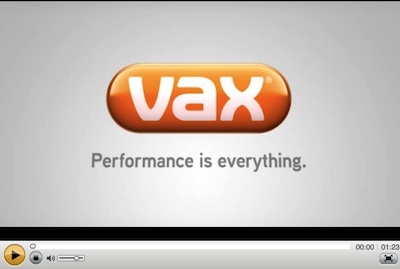 So why should you buy the Vax U91LFB? – Only 3.4kg in weight (a few bags of sugar for those who don’t know how light this is!). – Cordless, so can be easily used around those hard to reach areas where cables do not run to. You won’t need to keeping plugging and unplugging your way through the house! – Upright, so easy for users with problematic backs. – Only requires 3 hours of charging and does not discharge when not in use. A neat little feature is that the unit stops charging when full, saving you energy. – 15 minutes usage, which is plenty of time to get around the home. 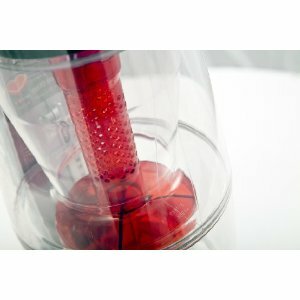 – No dust bag required as it used cyclonic filtration, so therefore no reduction in suction over time. – Switch between use on hard floors and carpets at the click of a button. – 2 year charger and battery warranty. 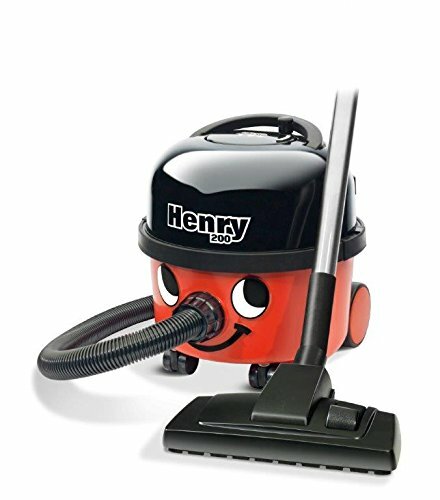 – Ideal for those who are busy and simply want a quick vacuum around the home or office. – Vax’s UK based customer care team are available 7 days a week in case you need any help. – No nozzles or other attachments. 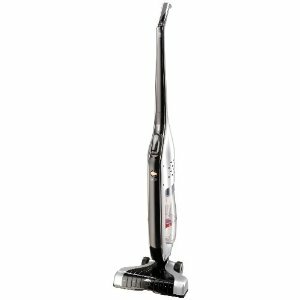 How does the Vax U91LFB compare to other lightweight vacuum cleaners? Vax’s customer care is second to none from my experience and they rival Dyson with brilliant service. I especially like the U91LFB as I can store it really easily and it’s one of the (if not the) lightest upright vacuum cleaners I’ve used and I’ve been in the trade for many years.